The automotive industry is a leader in all things digital marketing. New technologies? Auto OEMs pilot them. New attribution models? Dealerships test them. And with all this volume and experimentation within the industry comes well-supported statistics and hypotheses about how customers use the internet to research, browse, and purchase cars. From this depth of knowledge, luxury and non-luxury brands see a very obvious difference in market share. Luxury shoppers and non-luxury shoppers have very distinct paths to purchase. They care about different vehicle features, have different lifestyles or interests, and therefore take to the internet seeking answers in different ways. Because of this, dealers have an obligation to learn their customer’s online shopping behaviors and tailor their digital marketing accordingly. 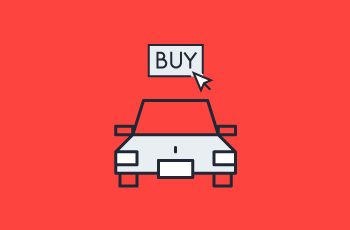 See if your digital marketing makes sense for your market by following these auto shoppers' journeys.